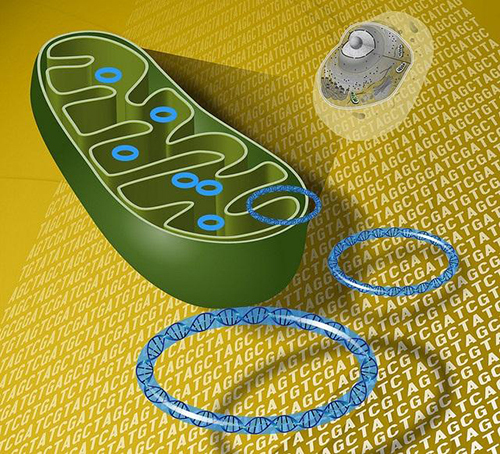 In recent years, ongoing research has continually shown that an increased number of autism spectrum disorder (ASD) cases are inextricably linked to greater numbers of harmful mutations within mitochondrial DNA (mtDNA) than other unaffected members of their immediate family—yet, the biological basis for this relationship has remained unclear. Now, investigators at Cornell University in Ithaca have performed an extensive genomic study to evaluate genetic variations in mtDNA among ASD patients, including the mixture of different mtDNA molecules within the same individual—a genetic scenario called heteroplasmy. For the first time, National Institutes of Health (NIH) researchers have demonstrated in mice that gene therapy may be the best method for correcting the single faulty gene that causes Niemann-Pick disease, type C1 (NPC1). 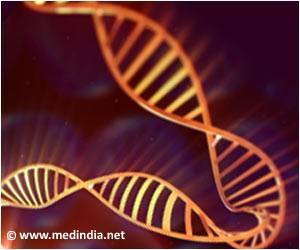 The gene therapy involved inserting a functional copy of the NPC1 gene into mice with the disease; the treated animals were then found to have less severe NPC1 symptoms. The study, led by researchers at NIH’s National Human Genome Research Institute (NHGRI) and the Eunice Kennedy Shriver National Institute of Child Health and Human Development, was published Oct. 26, 2016, in the journal Human Molecular Genetics. 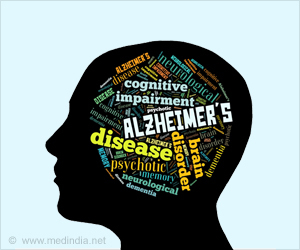 Patients suffering from Alzheimer’s disease or dementia may resist care efforts from family members, such as taking a bath, taking medicine, routine mouth care, abstaining from alcohol or going to a medical appointment. Durante los primeros meses de vida, una población masiva de nuevas neuronas parte de las paredes ventriculares cerebrales e invade toda la corteza prefrontal, un área relacionada con funciones cognitivas y de ejecución. Errores en esta migración podrían ser responsables de algunos trastornos neurocognitivos. Investigadores de la Universidad de Harvard han hallado que la conducta autista se asocia con una alteración de la vía de señalización usada por el ácido γ-aminobutírico (GABA), un importante neurotransmisor inhibidor. Es la primera vez, en humanos, que un neurotransmisor del cerebro se vincula con el autismo. Un grupo de investigadores de la Universidad Médica y Dental de Tokio trabajan actualmente en la eficacia de un fármaco que parece tener una alta capacidad de reducir el colesterol en las células afectadas por la enfermedad de Niemann-Pick tipo C. Sin embargo, las altas concentraciones de estas moléculas llamadas HP-β-CD son muy tóxicas en ratones. Estos mismos investigadores han desarrollado una estrategia para administrar HP-β-CD a los lisosomas sin afectar otras estructuras celulares. 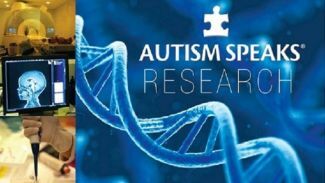 In a small pilot study funded by Autism Speaks, treatment with folinic acid – a naturally occurring form of folate – improved communication and eased autism symptoms in language-impaired children who have autism. The gains were greatest in a subgroup of children who tested positive for an autoantibody that may partially block this vitamin from entering brain cells. Doctors and patients often associate precursors of disease with physical symptoms; for example, a precursor of COPD may be a persistent cough, while precursors of breast cancer could be changes in breast shape or lingering pain. However, a new study challenges us to look outside the box when identifying these disease symptoms, and suggests that a precursor of Alzheimer’s may be as simple as increased loneliness.